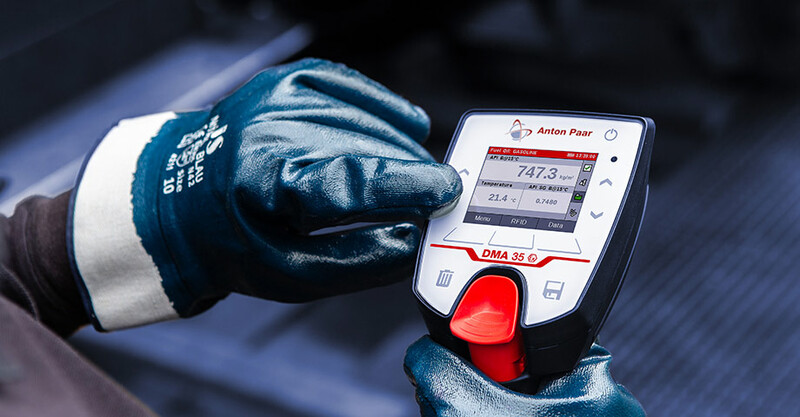 Take DMA 35 with you at all times and measure the density and concentration of your sample directly on-site – be it for intake control, at-line quality inspections, or on the road. 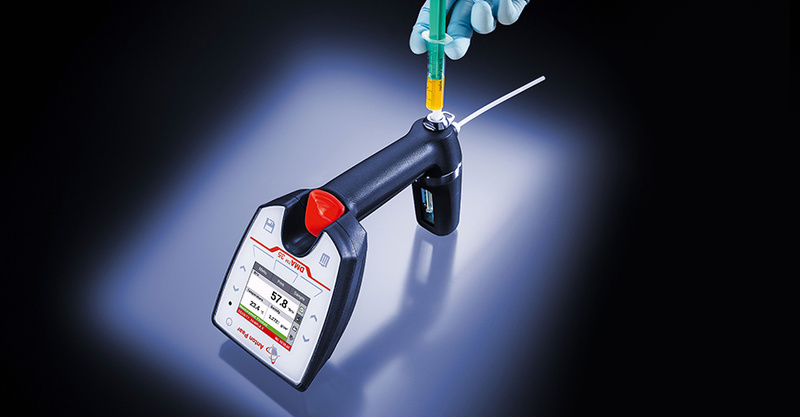 The portable density meter uses only two milliliters of sample and saves you a lot of time as there is no need to transport the sample to the lab. DMA 35 is built to withstand the knocks and spills of outdoor use. 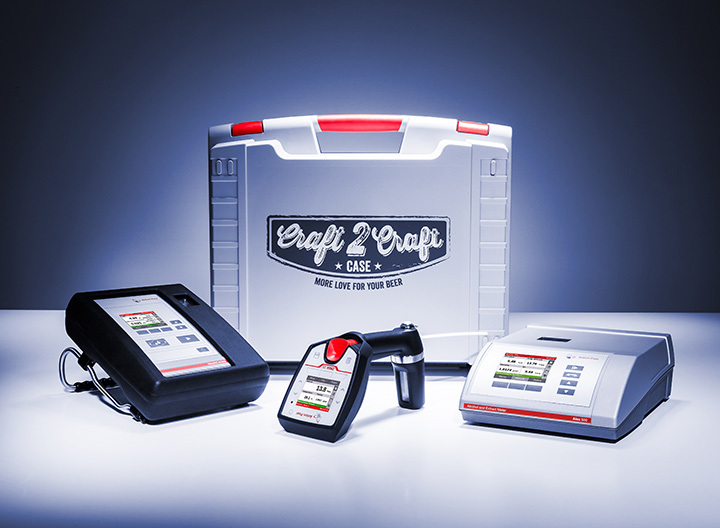 If the measuring cell nevertheless suffers from cell rupture, you benefit from the unique patented connection of the measuring cell, which allows replacement. 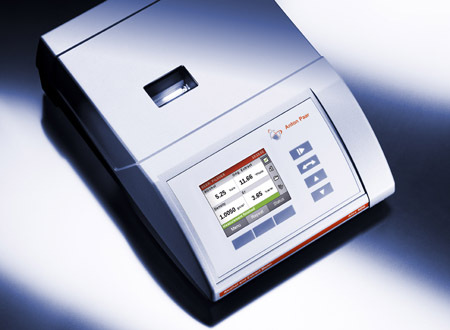 An RFID interface for quick sample identification and a Bluetooth® interface for convenient data handling in the field are integral parts of the instrument. To top it all off, DMA 35 can also be used as a mini benchtop instrument: Turn it upside down, put it on a table and fill the sample with a syringe. 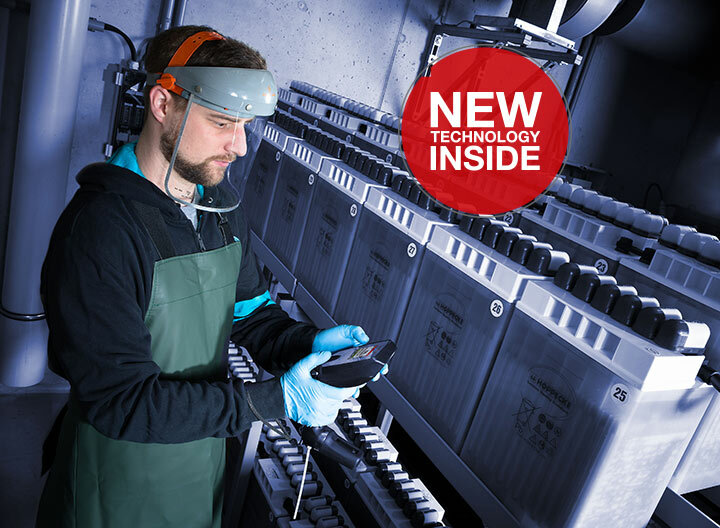 DMA 35 Ex and DMA 35 Ex Petrol are both intrinsically safe and specially designed for the measurement of flammable chemicals (DMA 35 Ex) or petroleum samples (DMA 35 Ex Petrol) in hazardous environments. 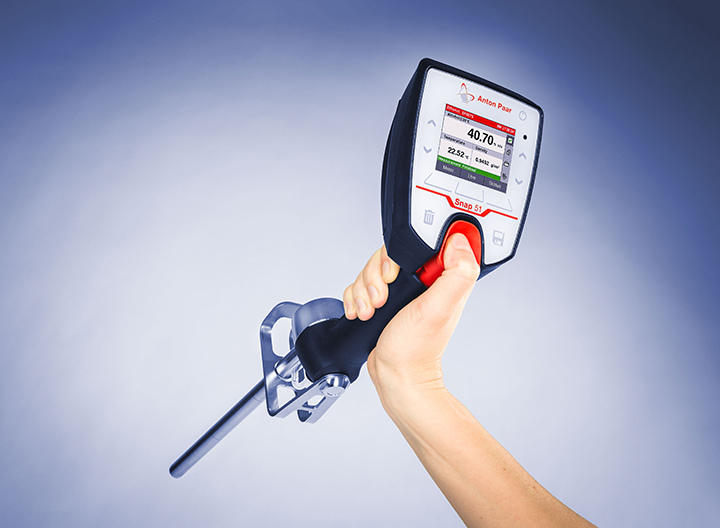 The splash-proof DMA 35 is made for density and concentration measurement in harsh environments, including outdoor operation, while providing the accuracy expected from a lab instrument. The smart oscillator placement makes sure that gas bubbles move to where they can’t affect your result: outside the measuring cell. 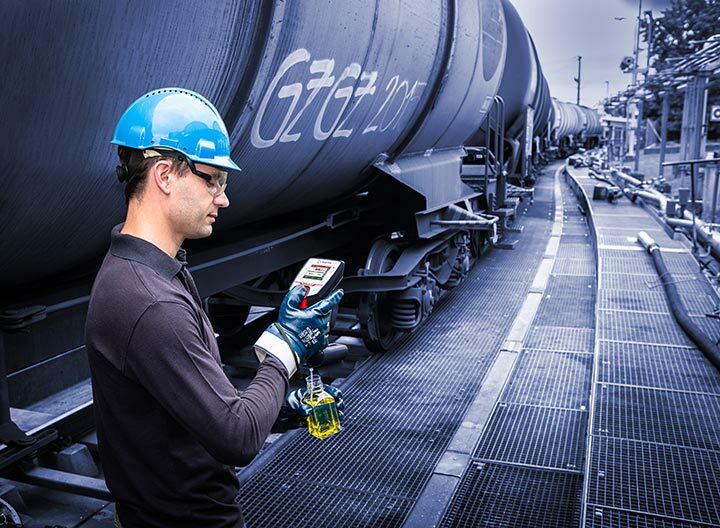 Read RFID tags and start or abort measurements via gesture control: one hand is free to hold you steady when measuring hard-to-reach samples. 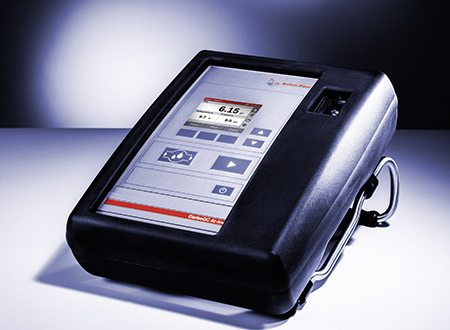 DMA 35 Ex is particularly suitable for measuring flammable chemicals. DMA 35 Ex Petrol is equipped with a special housing which provides excellent resistance to petroleum samples. 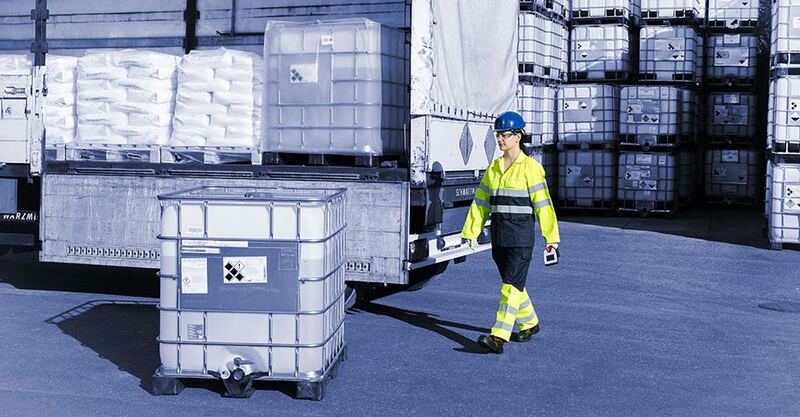 DMA 35 Ex Petrol fully complies with the IP 559 and ASTM D7777 standards. 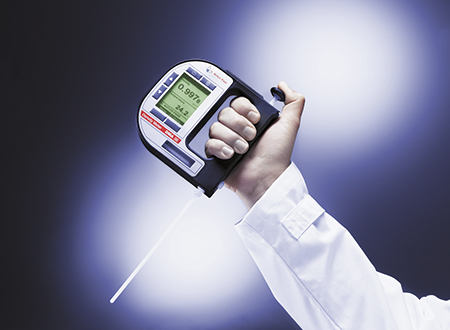 Fill all kinds of samples – no matter what the viscosity is – in one second using the built-in manual pump or a syringe. No expensive electrical wearing parts: you can easily do all cleaning and maintenance work yourself. 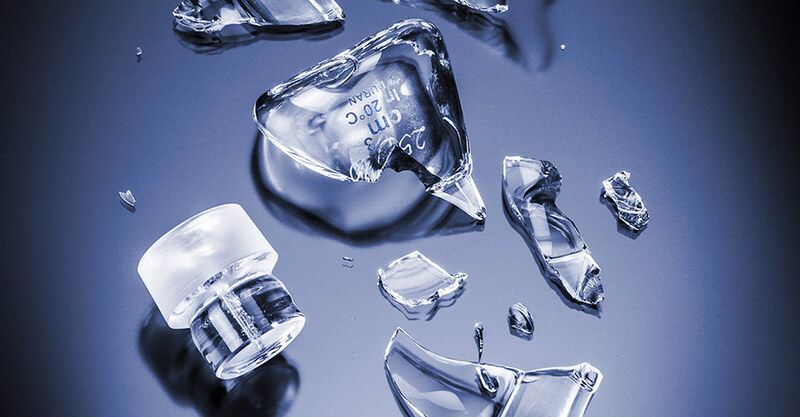 Identify immediately if your products are out of spec: DMA 35 gives a color-coded warning if the measured sample is outside your accepted tolerance range. Each unit covers the whole relevant measuring range.